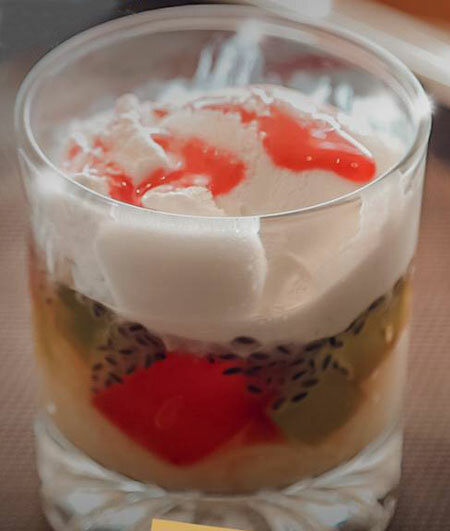 The newly-launched fifth branch of South Asian food chain Zaoq restaurant is attracting a lot of foodies currently. 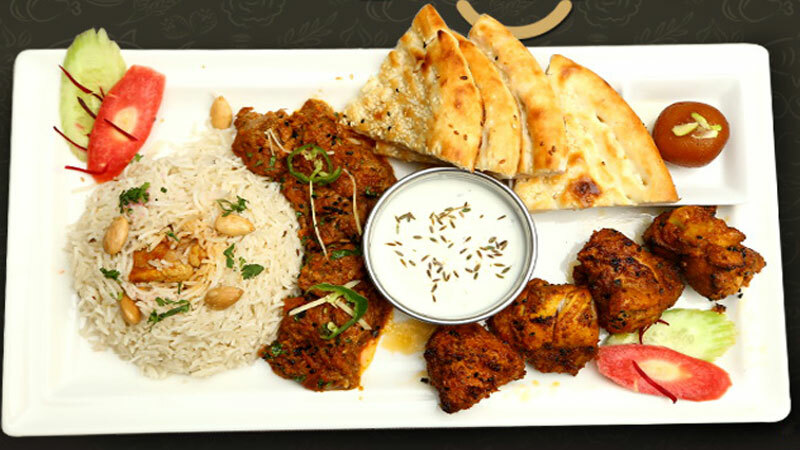 The restaurant aims to highlight the Mughal culture to the middle and the western world through food. This is the first fine dine Pakistani restaurant abroad, which has surely raised standards and gotten the bland food eaters an addiction of masala and tarrka. The owners of Zaoq aim to prove that Pakistan is not only about the food but the sophistication and ambiance matters as well. The décor and interior of all the eateries are well rounded. The new rotisserie has indoor and outdoor seating available as well, with beautiful lighting and an aromatic scent. 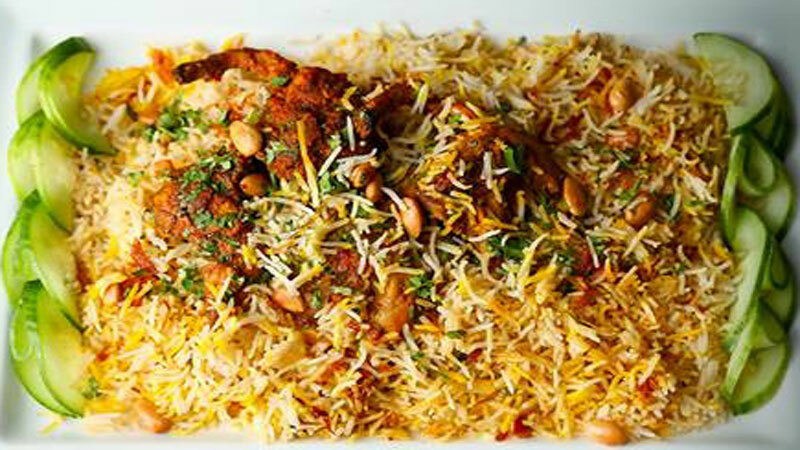 Sindhi Biryani priced at 365 single serving had a mouth-watering aroma and was palatable. It had the perfect flavour inspired by the real Hyderabadi taste, where biryani originated from. Pasha Boti priced at Rs 590 was perfectly tender yet juicy. The food took us through Western borders of Pakistan. The flavoursome Afghani Seekh Boti Rs 550 had the perfect tarrka and masala. Our favourite dish was Murgh-e-Shalimar Rs 385 single serving, which took us through the historic food street of Lahore. Makhmali Seekh Kebab priced at Rs 625 gave the northern touch of spice and perfectly rounded up the taste of the north. 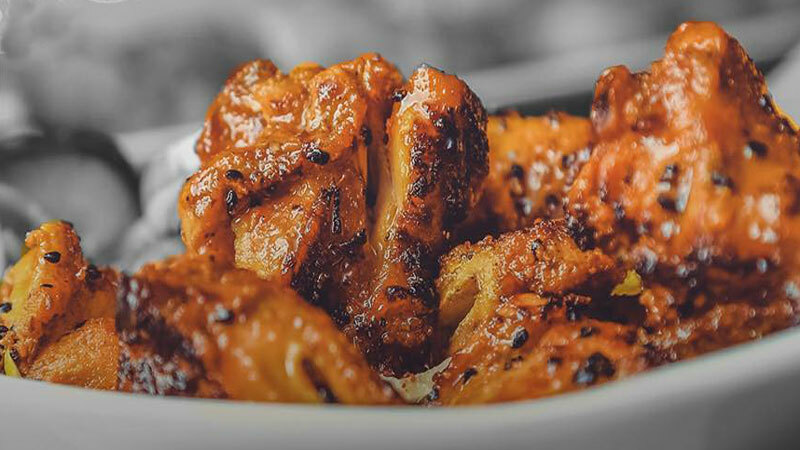 Zaoq also served the most loved dish of the whole nation, Murgh Handi, which did not fail to impress us either. It was priced at Rs 385 single serving. In desserts, we tried Gulab Jaman, priced at Rs 150. I also like the fact that the restaurant was high on cleanliness and light on my pocket.